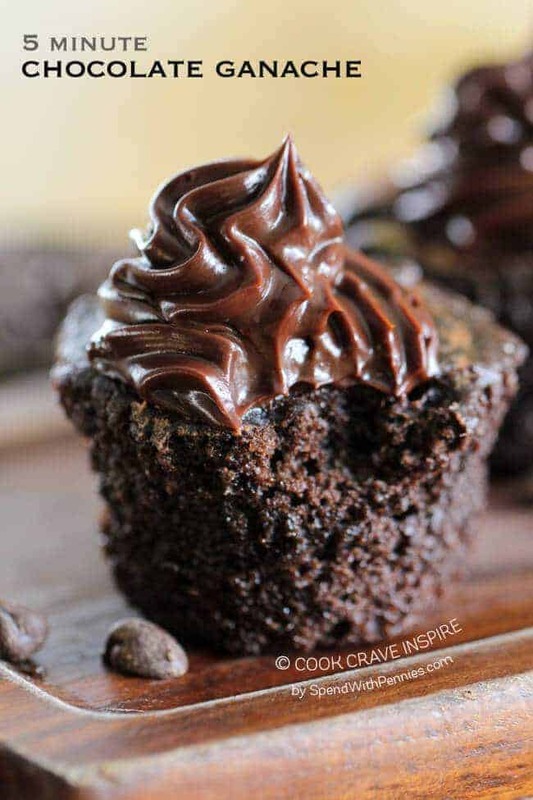 Chocolate Ganache Frosting is an indulgent way to top your favorite cake or cupcakes! 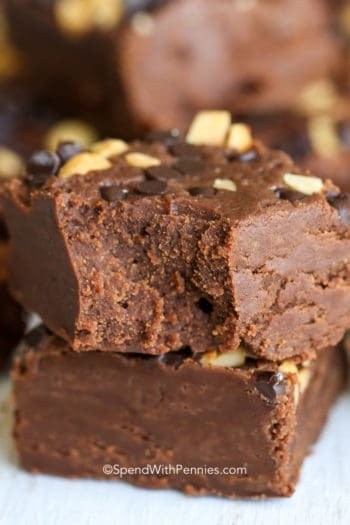 Surprising that something this decadent can be so easy to make and uses only THREE ingredients and it’s pretty much a no fail recipe! 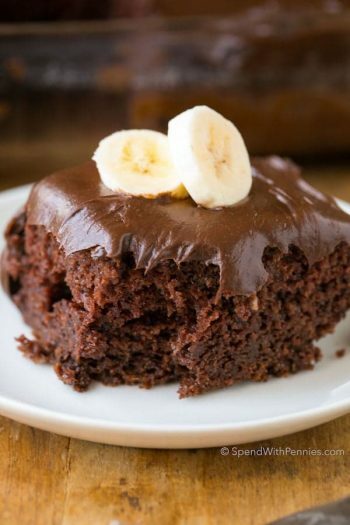 This will quickly become your favorite way to top all your cakes! What is a ganache? 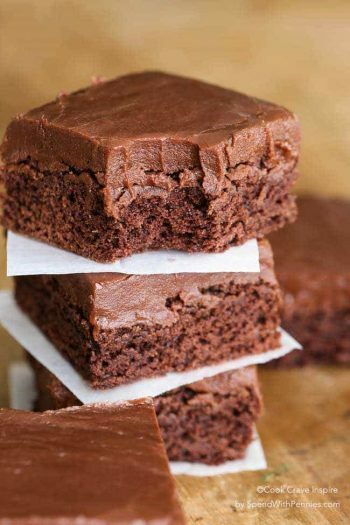 Chocolate Ganache is a very easy and rich glaze or filling made from chocolate and cream which is often smooth and shiny. 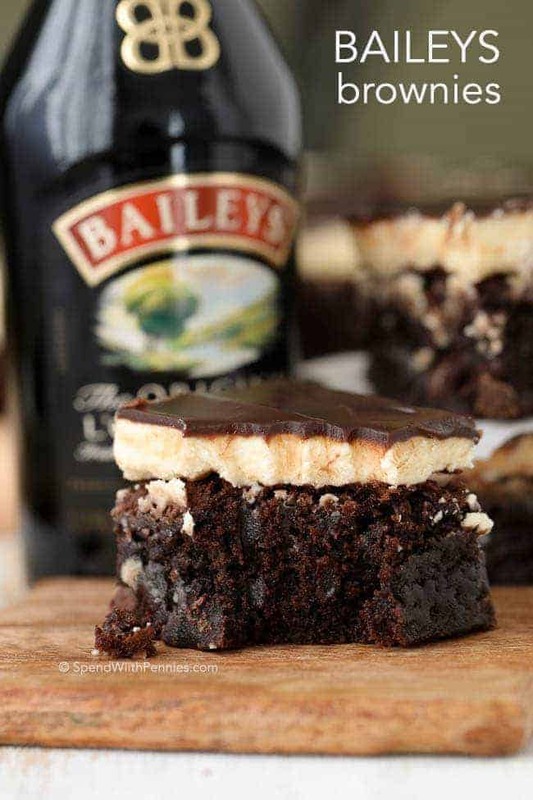 I have used ganache to top pies and cakes and even my Baileys Brownies! Most often ganache is poured (as a glaze) and allowed to cool producing a decadent shiny finish on desserts. 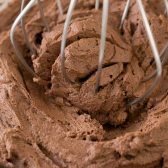 This Chocolate Ganache Frosting recipe begins smooth and shiny, however I allow it to cool and then whip it till it is light and fluffy! 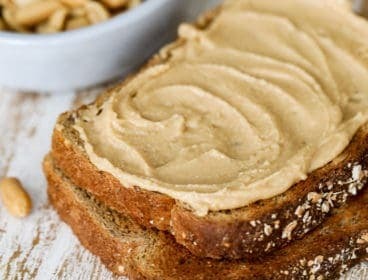 This creates an exquisitely light and delicious topping which is more like what you would think a traditional frosting would be like. 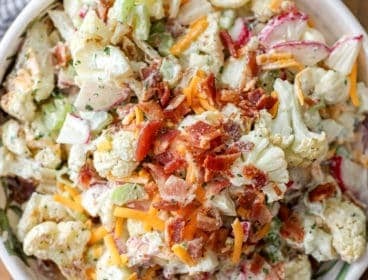 I’ve kept this recipe short and simple with just 3 ingredients (that you most likely have on hand). While some recipes make ganache with corn syrup, I prefer to just keep the flavors simple… cream, chocolate and a pinch of butter. Using just those ingredients, the process to make Chocolate Ganache Frosting is super easy, almost foolproof! Heat the cream, pour over the chocolate chips and butter then allow to sit for 5 minutes to soften. Once softened, whisk till smooth and allow to cool – seriously simple. Once completely cooled, (did I forget to mention completely cooled?) whip till it is light and fluffy! Since I just cool it on the counter, it can sit for a while and be whipped just before serving. 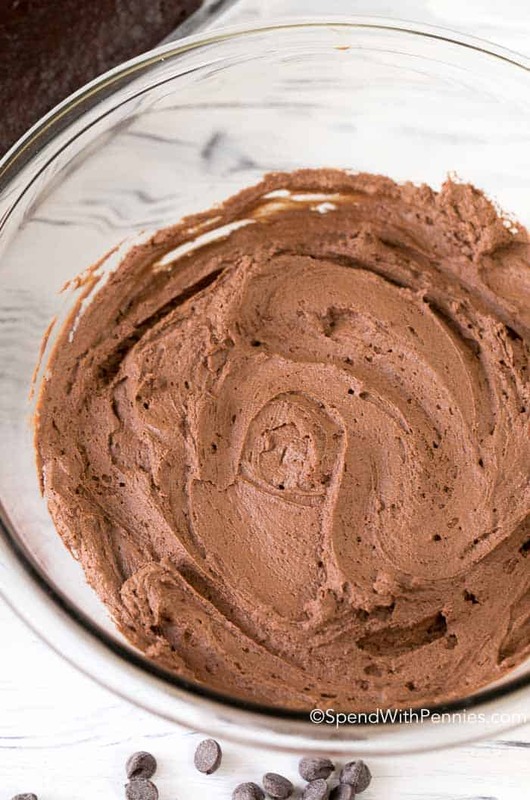 This ganache frosting has the perfect balance between sweetness and bitter cocoa. I am not a fan of whipped toppings that are so sweet they make your teeth hurt! I have used this frosting for cupcakes, cakes, as a layer over a brownie and as a filling for croissants! Use your imagination to top your favorite dessert! Warning! Be sure to make plenty as there is a high risk of half being devoured before it is used! 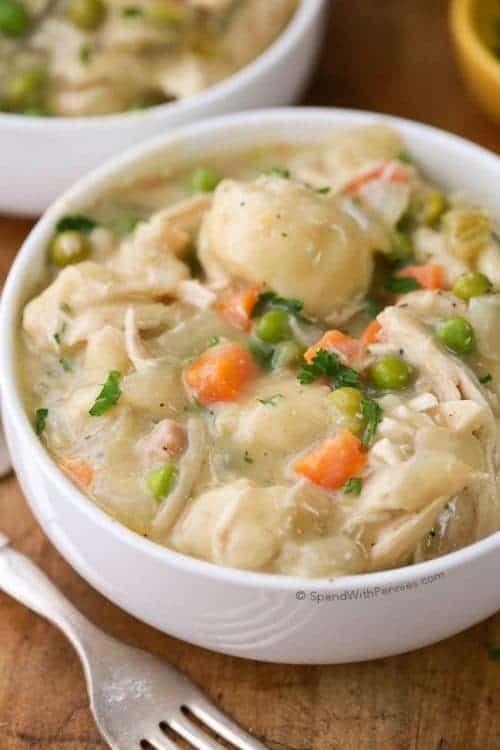 This recipe is so easy to remember you may not even need to print off the recipe! 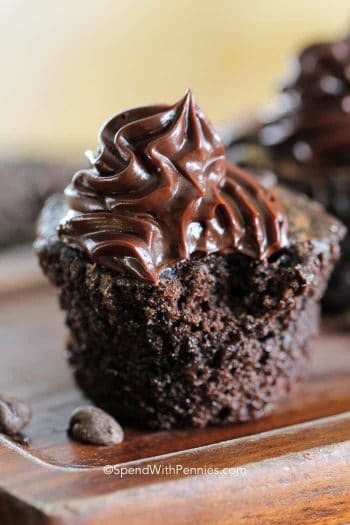 This chocolate ganache frosting is a luscious and decadent dessert topping with the perfect balance between sweet and chocolatey. Place chocolate chips and butter in a large bowl. Heat the heavy cream either on the stove or in the microwave until almost boiling. Pour the heated cream over the chocolate chips and butter. Allow to sit for 5 minutes without stirring. 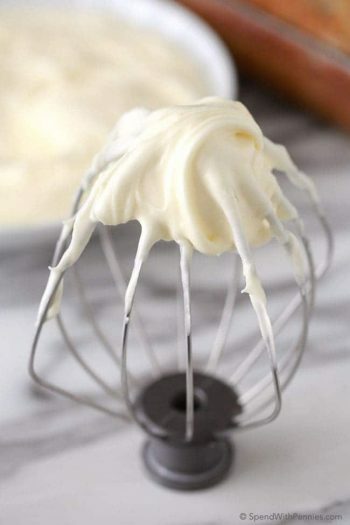 Whisk until completely smooth and shiny. Cool to room temperature (this may take about an hour, but you can leave it at room temperature for longer). 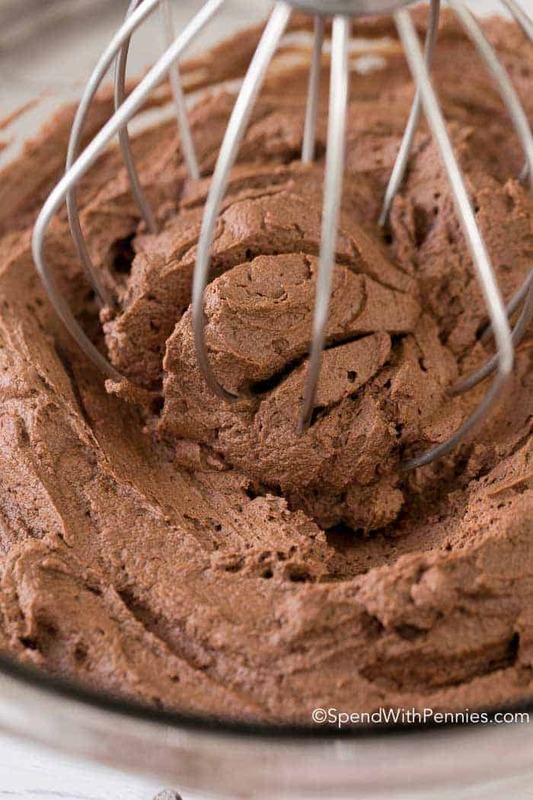 Whip the ganache with a mixer until light and fluffy. Hope you loved it June! The recipe yields 3 cups of frosting. This will frost 2-3 dozen cupcakes depending on how much frosting you use on them. Enjoy, Doreen! A grainy texture like the pictures show is a sign of over beating. Still tastes good but doesn’t look as silky. Watch it carefully and stop beating the minute it starts to thicken. I have made it a few times. I tried half white chocolate chips, and omg. Wonderful. So glad you love it Ginger! 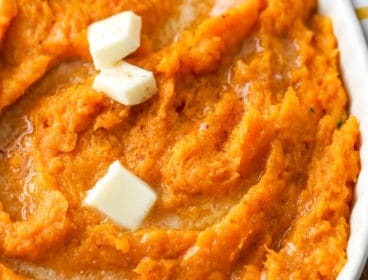 Can this be made with white chocolate chips? 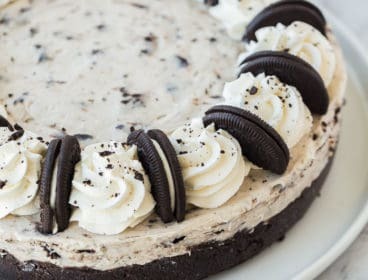 I would love to try this with white chocolate for my husband’s birthday who does not eat semi-sweet chocolate. I have only tried it as written, so I can’t say for sure, but I think it would work. Let us know if you try it Zori! So glad you loved it Sheryl! I made this with Stevia sweetened choc chips for my husband who has to really watch his carbs. It is wonderful! Thank you! Can I use 10% fat coffee cream? I have only made this recipe as written. While a ganache can be made using 10% cream, the consistency will be different and I can’t say for sure how it will turn out. If you try it, please let us know how it works for you! This frosting is fantastic! And super easy. Freshly made it’s fluffy and yummy. But cold it is decadent. Since it’s made with cream I thought I should probably refrigerate the cake. It gets firm and more solid, but that’s the beautiful part. A nice firm chunk of whipped ganache melting on your tongue. 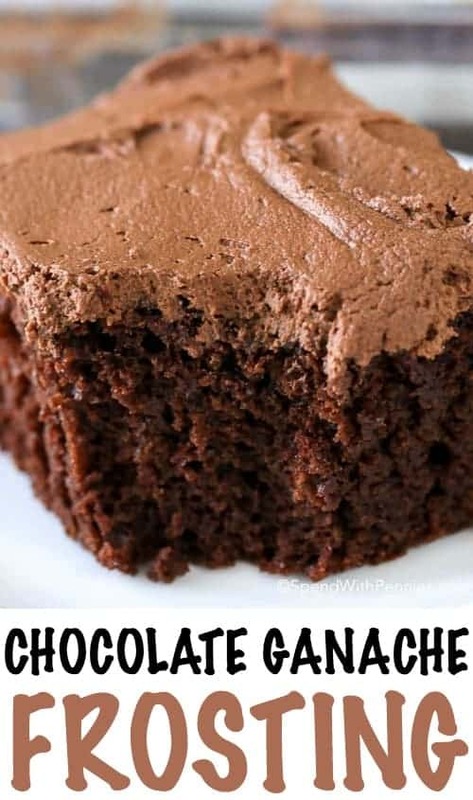 It’s my new go-to chocolate frosting. I’ll never use that store bought crap again. I’m so glad you loved it Patrisha! Will this frosting crust so I can put fondant over it? It stays fluffy like a buttercream. Can I use Lillys sugar free chocolate chips? 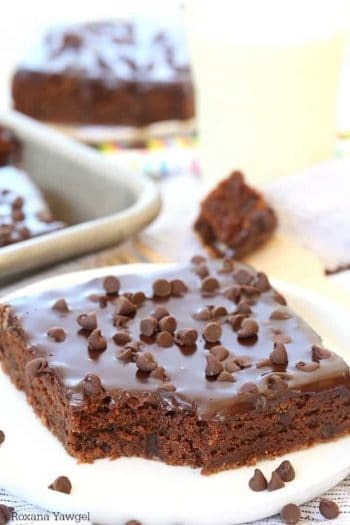 I haven’t tried this recipe with sugar free chocolate chips. Please let us know how it works out for you! Can’t get mine any thicker than a pudding consistency. And not quite that thick either. I can’t say for sure why. Did you use regular semi-sweet chocolate chips? 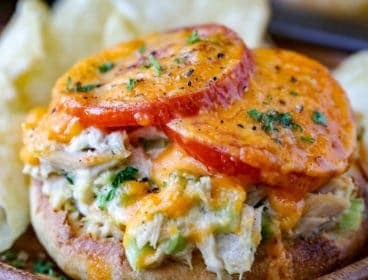 This sounds delicious! I love chocolate! I am really amazed by the texture, Holly! 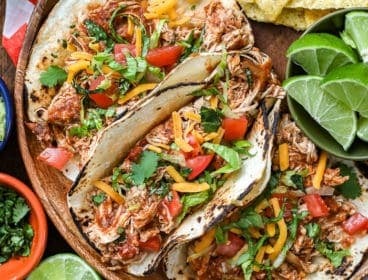 You have done a fantastic job and this recipe is now on my to-do list! Thank you!